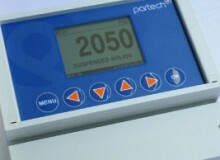 The 7300w² Monitor was released in 2010 and is a core Partech product. It has undergone various changes over the last 7 years and has recently been updated with new Software & Hardware features to accommodate new sensors. 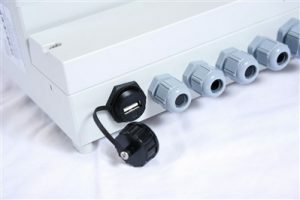 Since September 2016 the 7300w² Monitors have all been made with a USB connector which has been added to the outside of the box. 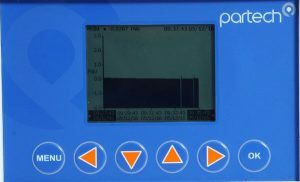 If you would like further information on the 7300w² new features, please contact a Partech Sales Engineer. 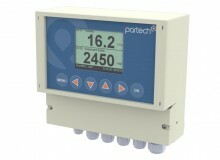 Partech's core range of monitoring systems for wastewater, drinking water and industrial effluent applications. 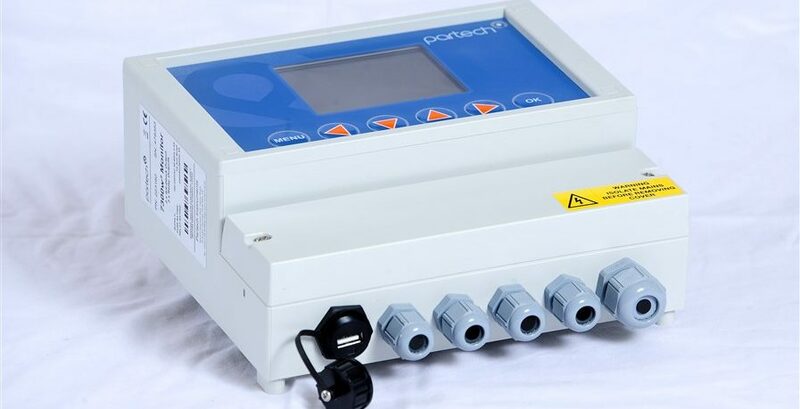 Inclusive of suspended solids, turbidity, DO, pH, colour, temperature and oil on water.